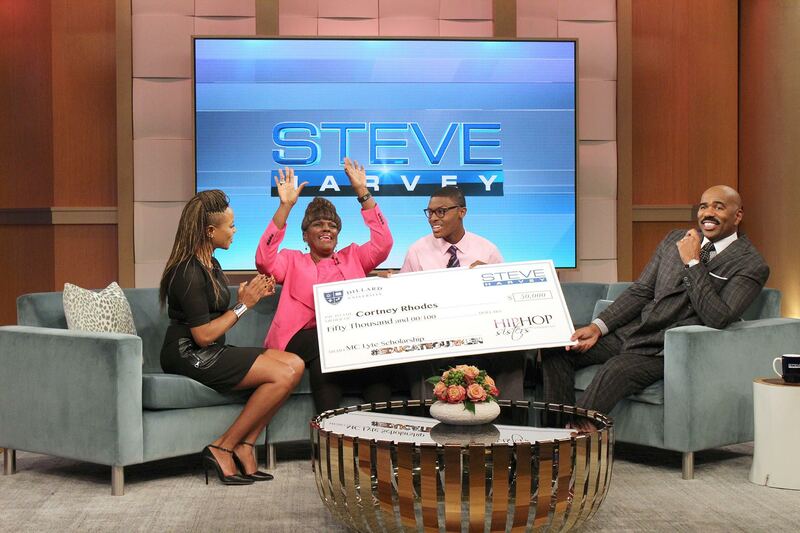 MC Lyte founded Hip Hop Sisters Foundation to give back! NEW VIDEO FROM MC LYTE "CHECK"
MC Lyte is back with her first Music video in years. Ball features Lil Mama and AV. Click Here to watch. MC Lyte’s new track, “Dear John” f/ Common & 10Beats, is the anthem for #EducateOURMen. Click Here to Watch. CLICK HERE FOR MORE INFO about the album, apparel, the new video, and more! 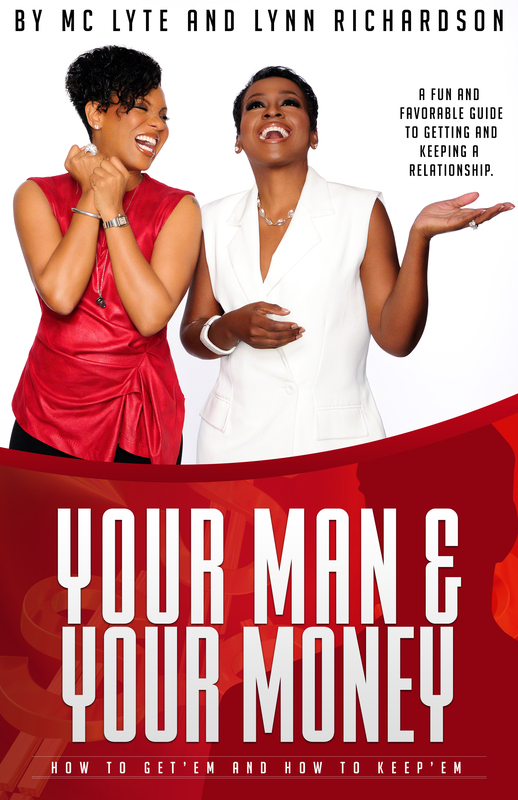 Get MC Lyte's newest music: www.mclytenow.biz/. 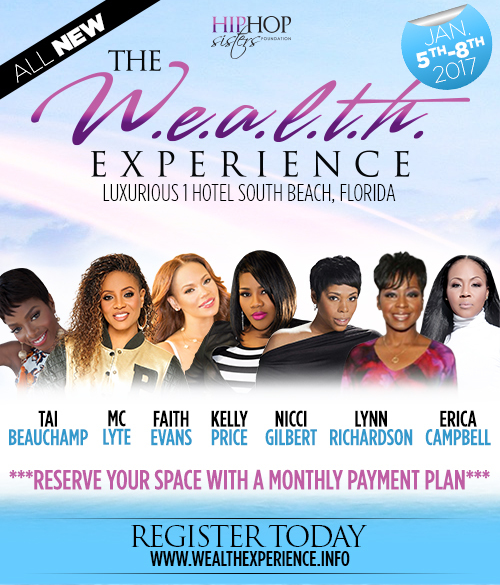 Join the movement at www.hiphopsisters.org and help support #EducateOurMen. SHOP . . . New Book, LEGEND ALBUM, & MORE! Click Here to Shop for the LEGEND album, MC Lyte apparel, books, and nore! 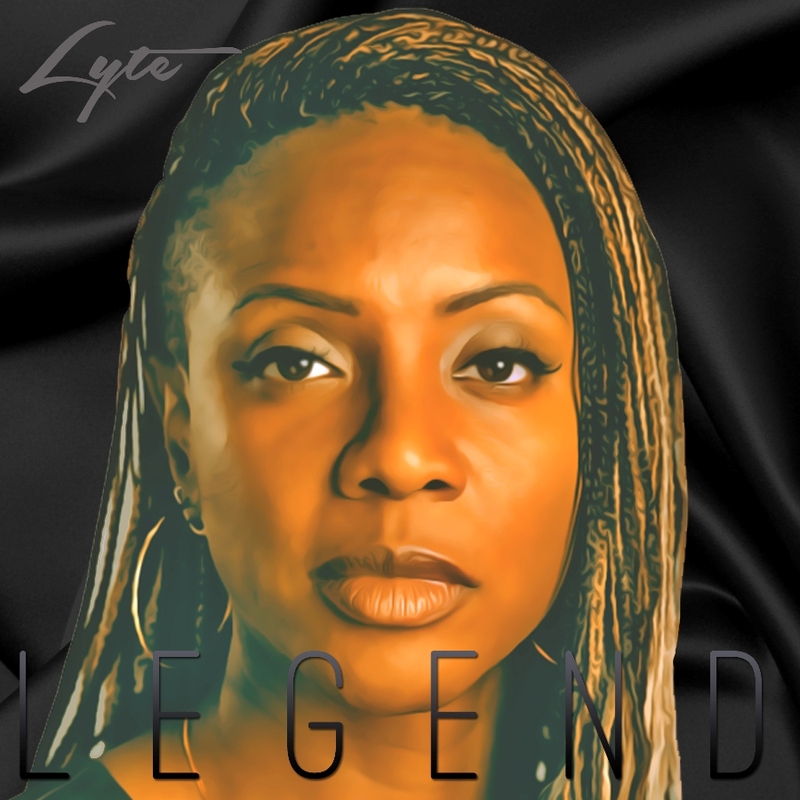 MC LYTE LEGEND ALBUM - ONE DAY ONLY! LEGEND was here for one day only, but you can still get a copy! The empire expands with a new shoeline. American Made. Luxury. 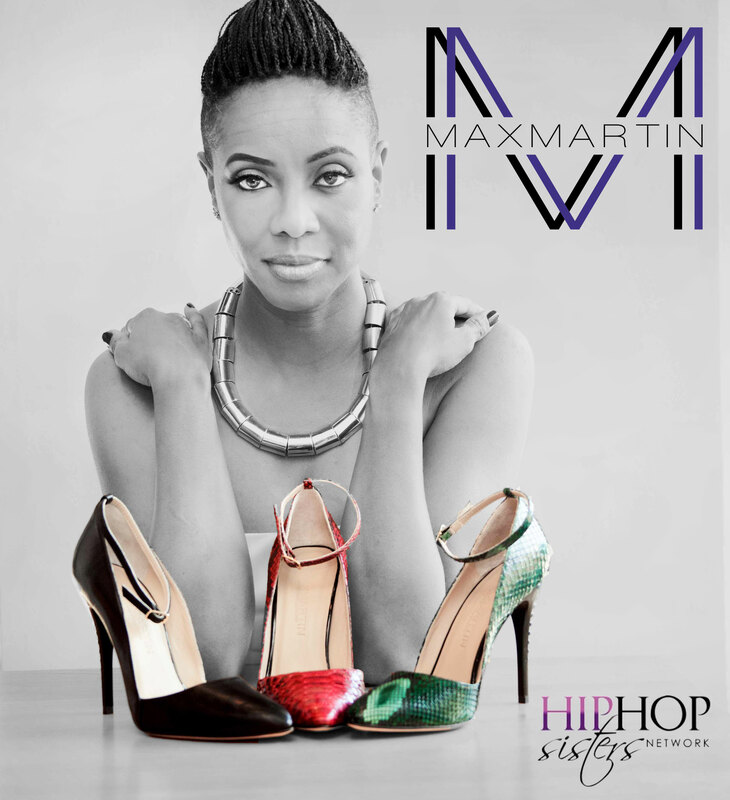 Gives Back to Hip Hop Sisters. 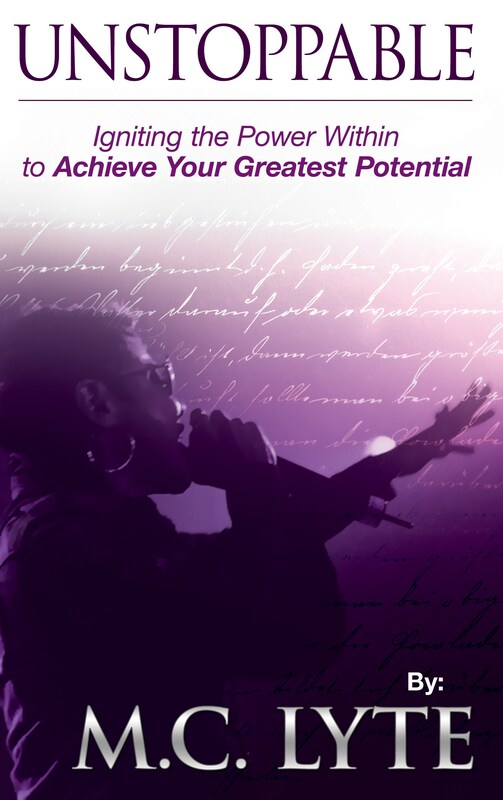 MC LYTE STORE: Books, Music, Apparel and More! Get MC Lyte's infamous Ruff Neck T-Shirt worn by Rhianna on the VMA's, Her book UNSTOPPABLE, and more!